Can work the other way too. 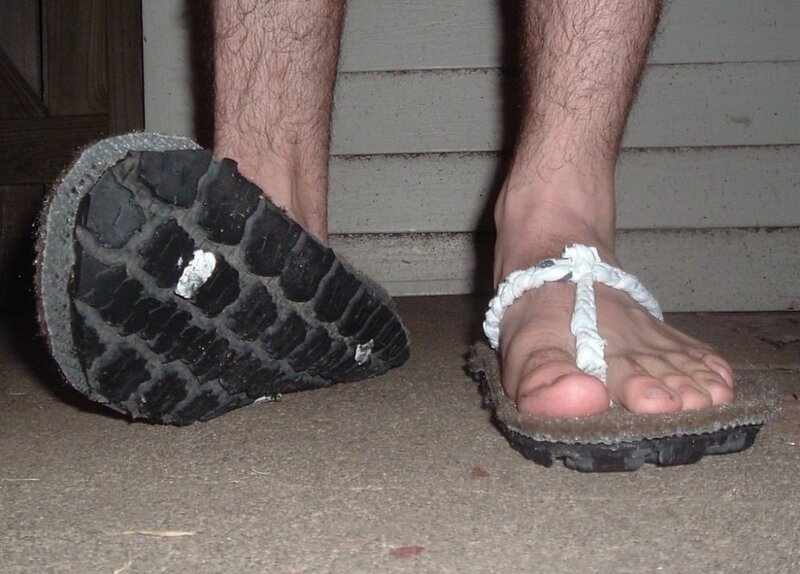 I had a mate that came back from T'egypt with a pair of tyre sandals. He was awesome cornering out the pub in the wet. Did he leave Skid marks ?. No, but he always told me to tread carefully, had a great grip on life, was always in the groove and had a rubbery personality! Yes, I agree. 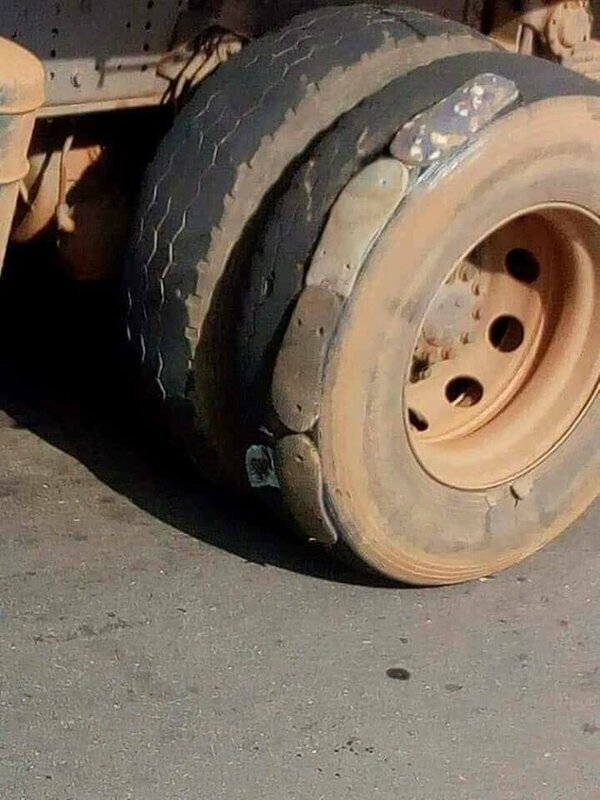 I'm getting very tyred of this thread. Honesty. Get a grip. Some seriously unbalanced people here!